We head into the beautifully scenic Lincolnshire Wolds to discover the history and heritage of Lincoln! We have also included a light hearted visit to one of the UKs very best Timber Framed houses and go browsing in Brigg! Our centrally located hotel features free wi-Fi, refurbished bedrooms, a fitness room, coffee house and an on-site restaurant with stunning views over Lincoln Cathedral. All of the bright and modern bedrooms are en-suite, they offer satellite TV, air-conditioning, safe, telephone and tea / coffee making facilities. This hotel has a lift. 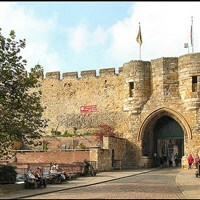 Lincoln, Castle & Cathedral - Today we are joined by a local guide for walking tour of Lincoln, including visits to both the Castle and Cathedral. Hear about past battles, previous residents and of course see the original 1215 Magna Carta, and 1217 Charter of the Forest in the Castle before you are taken on a journey revealing hundreds of years of history at the Cathedral. 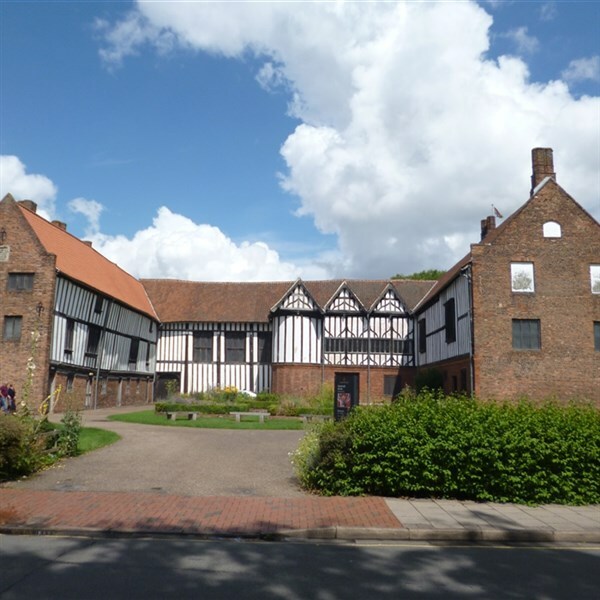 Gainsborough Old Hall & Brigg - Enjoy a costumed guided tour of Gainsborough Old Hall this morning, one of the best preserved timber framed manor houses in the UK. We will also spend time in the market town of Brigg, a haven for foodies with its tearooms and delis offering the best of Lincolnshire's produce.